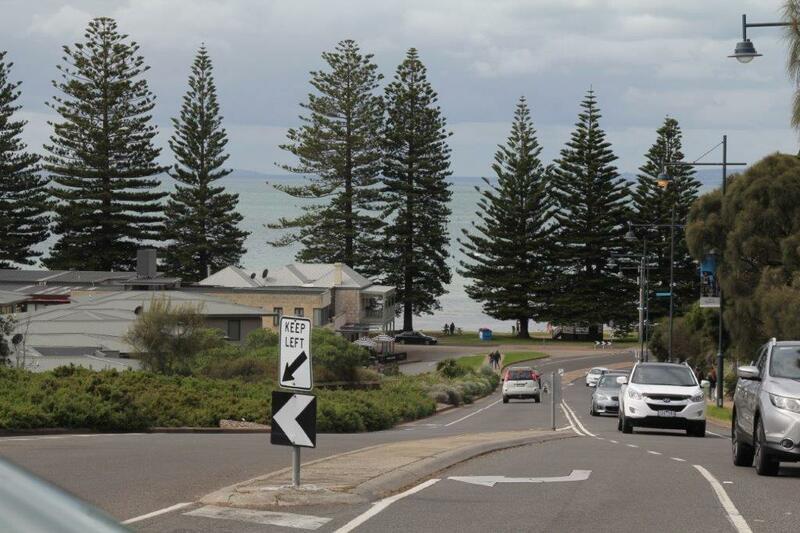 Needing to clear the air and refresh a little, why not head out on a beautiful coastal road trip and discover what's hidden in your very own back yard. 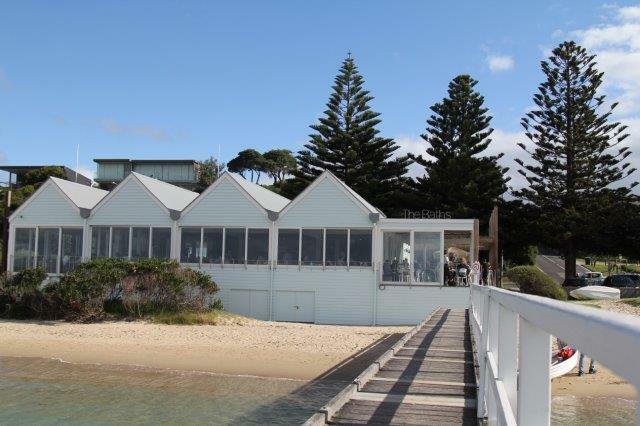 Only an hour from Melbourne, we set sail for the beautiful coastal town of Sorrento, on Melbourne's Mornington Peninsula. 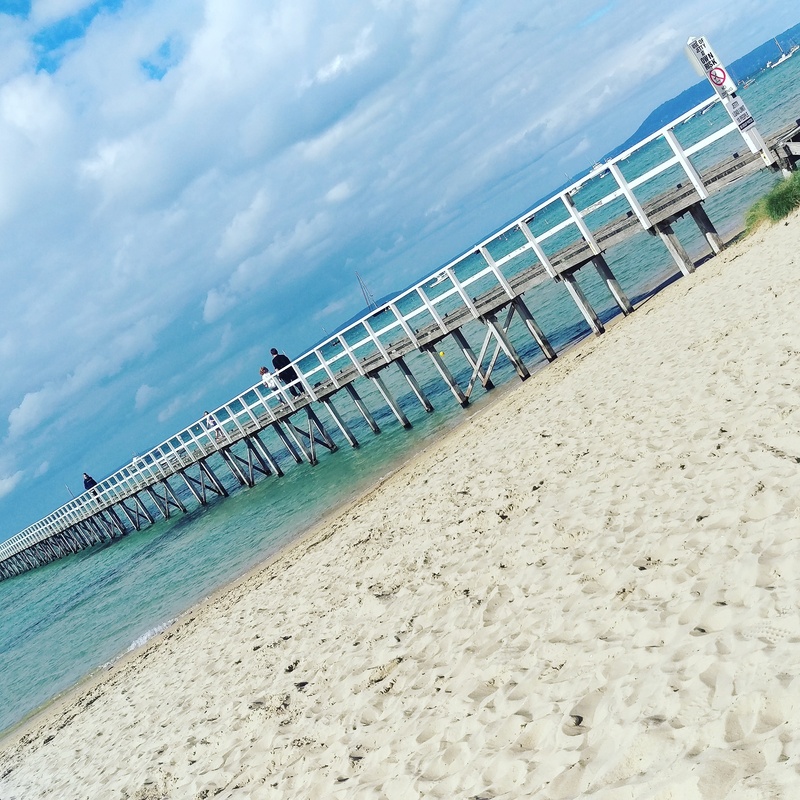 Sorrento is a township in Victoria, Australia and is a very popular tourist attraction for Melbourne locals, overseas tourists and the rich and famous, and it's not hard to see why. Our first stop just before we arrived in Sorrento was in Blairgowrie, where we stopped for some much needed coffee and brunch! 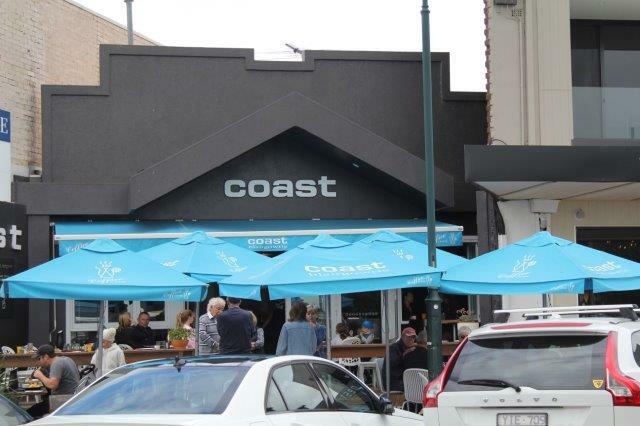 We enjoyed Waffle's and BLT's at local café 'Coast Blairgowrie', the food and coffee was outstanding and the staff were super friendly and inviting. There is literally something for every one of all ages in Sorrento. On arrival we spot the beautiful bay to our right and a super long pier, so we decide to pull up and take a walk to discover this truly picturesque landscape. Fishing, sailing, swimming, snorkeling, sailboarding and so much more are available to enjoy and even the beautiful restaurant 'The Baths' right on the beach provides a delicious lunch, dinner or glass of wine overlooking this breathtaking view. 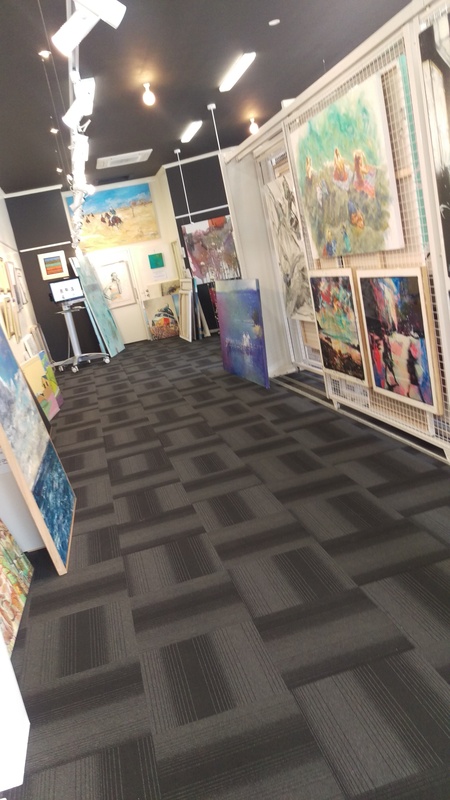 Straight after our walk and glass of wine at 'The Baths', we headed up to the township to discover the array of boutiques, cafes, art galleries and homewares. From major brands such as the iconic Australian label 'Country Road' to some of the smaller boutiques such as my personal favorite 'Emia Fashion'. 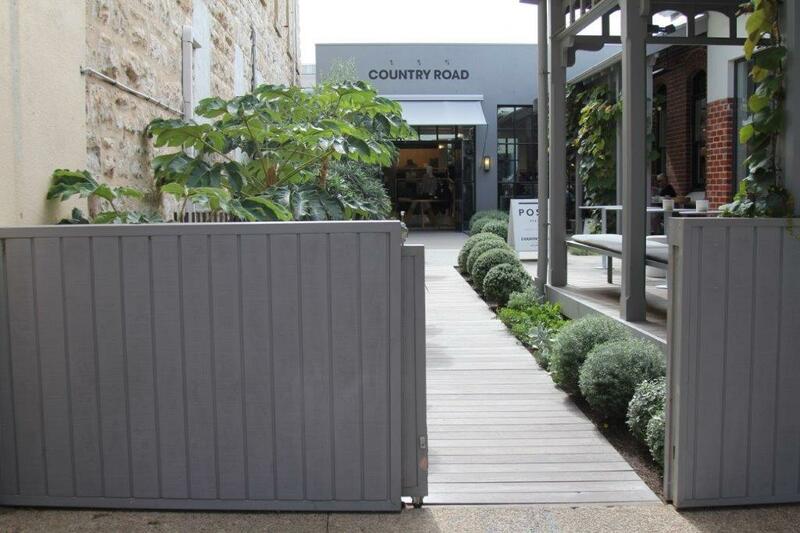 Heading further up the township I discovered our iconic Australian Fashion store, 'Country Road', and much to my delight this store has included a wonderful homely café with beautiful garden surrounds. This would by far have to be my favorite 'Country Road' store, and I will certainly be telling family and friends about this fabulous find. 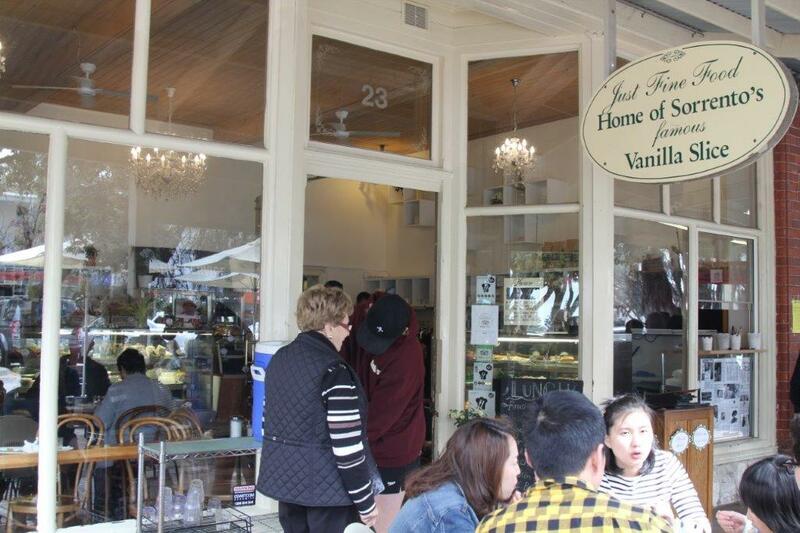 After a long stroll through the township we needed a much deserved afternoon coffee and a little treat, so we headed to 'Just Fine Food' for one of their world famous vanilla slices. After seeing what all the fuss was about I can tell you it absolutely lived up to my palates expectations and so much more. It's impossible to include everything this township has on offer so I have included some of my personal favorites on this weekend road trip. Heading back home I felt elated with my new purchases and also refreshed. It's nice to discover our cities hidden treasures without having to always travel long distances. So from fine food, seaside beach walks, art galleries and boutiques I suggest heading on a little road trip sometime soon to blow away the cobwebs and see a little of what your city has on offer.